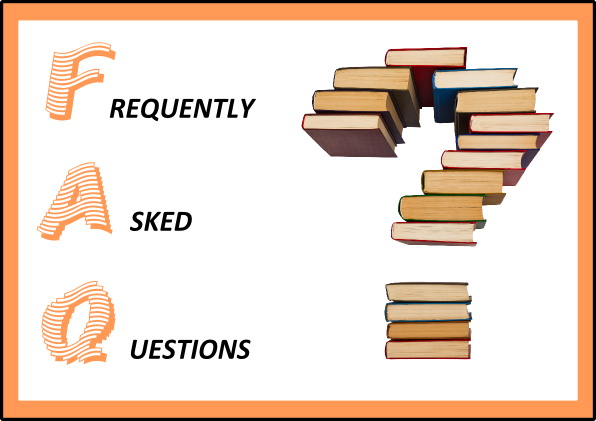 Createspace and KDP merging – What must I do? 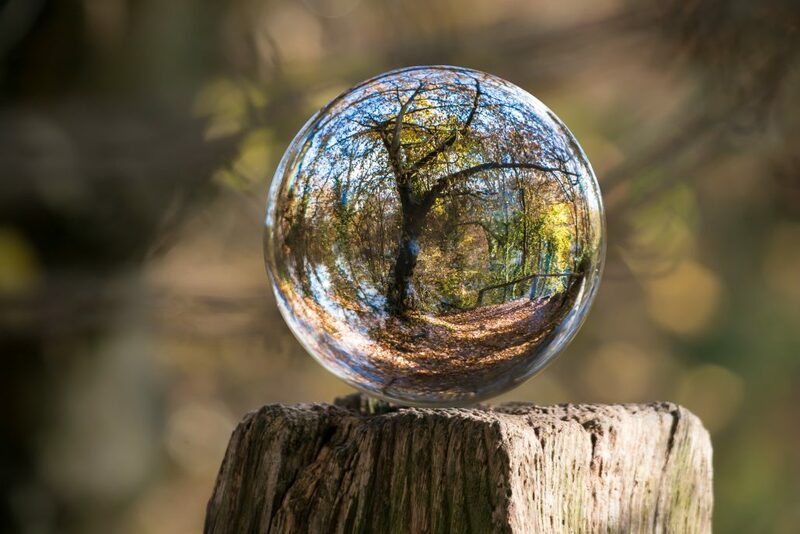 If you are reading this article you have probably heard about the amalgamation of Createspace and KDP (Kindle Direct Publishing) and are wishing you had a crystal ball to predict what will happen. Or perhaps you can’t see the wood for the trees and are confused about what you need to do before this change takes place. Either way this article is for you. Sarah Houldcroft is the founder of Goldcrest Books and has worked with authors for a number of years. She coaches business women who want to write a book to develop their business. Goldcrestbooks publishes these books and also fiction in a variety of genres. 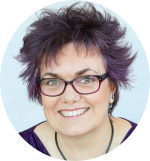 She has also successfully run workshops and online courses for business women and authors. She loves speaking at networking events and writers’ days. https://www.goldcrestbooks.com/wp-content/uploads/2018/01/GC-logo-trans-background-sml.png 0 0 Sarah Houldcroft https://www.goldcrestbooks.com/wp-content/uploads/2018/01/GC-logo-trans-background-sml.png Sarah Houldcroft2018-09-04 10:09:332018-09-04 10:59:51Createspace and KDP merging - What must I do? What is an Advanced Information Sheet and how do you create one? I have been asked questions about an Advanced Information Sheet by a number of my authors recently so I thought the best way to answer it would be to actually create one using information from one of Goldcrest Books’ most recent publications. So, my thanks to Hester Durkan whose book Get off that Phone is featured here in this blog post. https://www.goldcrestbooks.com/wp-content/uploads/2018/01/GC-logo-trans-background-sml.png 0 0 Sarah Houldcroft https://www.goldcrestbooks.com/wp-content/uploads/2018/01/GC-logo-trans-background-sml.png Sarah Houldcroft2018-06-26 13:53:282018-09-04 10:42:38What is an Advanced Information Sheet and how do you create one? 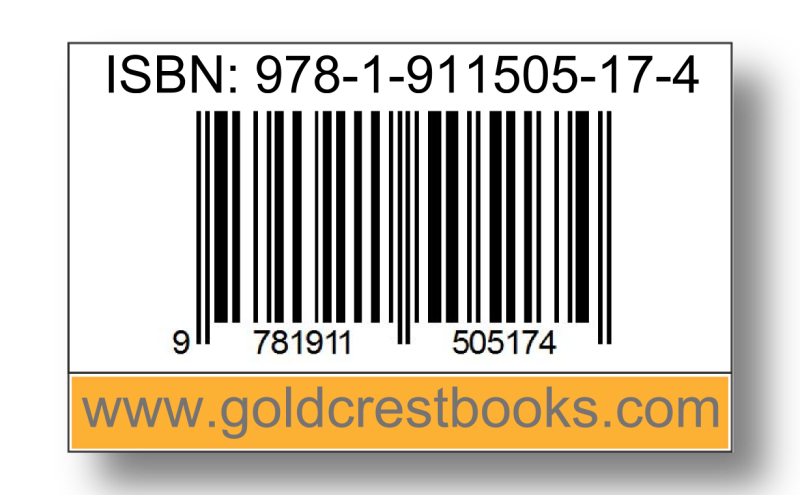 I am often asked about ISBNs and when they should be used and how to get one so I thought I would put together a post that answers the most frequently asked questions about this topic. Can I get rid of adverts on my WordPress.com website? Are you prepared if your laptop dies?